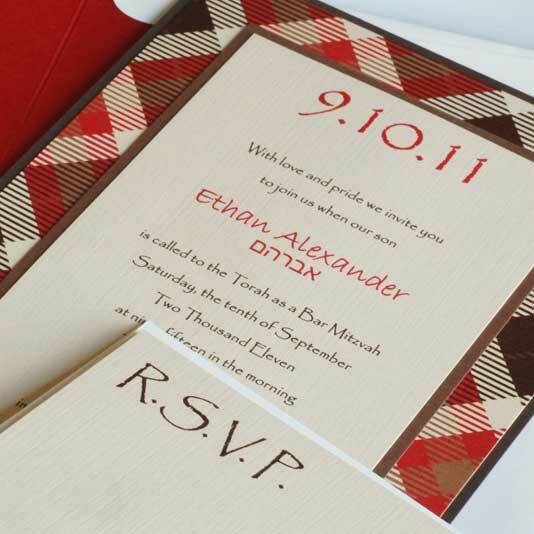 We believe that a gorgeous invitation is the best way to introduce your child’s Mitzvah. 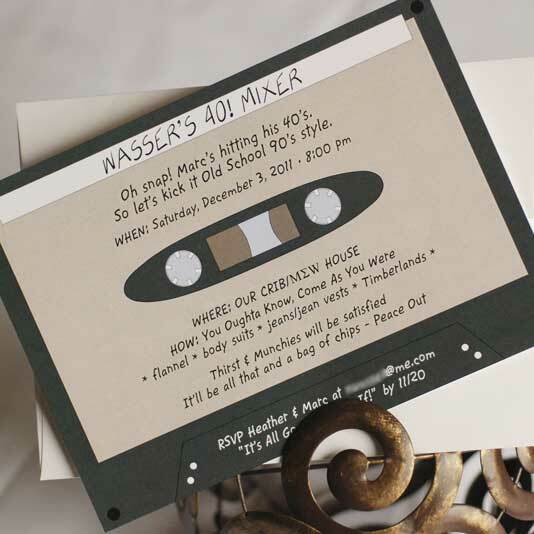 As you may know, friends and classmates plan Bar/Bat Mitzvahs in the same year. 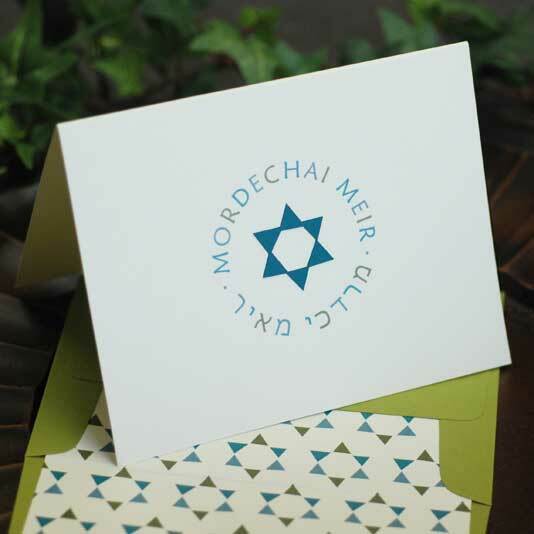 We are sensitive to confidentiality and pay careful attention to fostering the uniqueness of your Simcha in ways that can’t be duplicated. 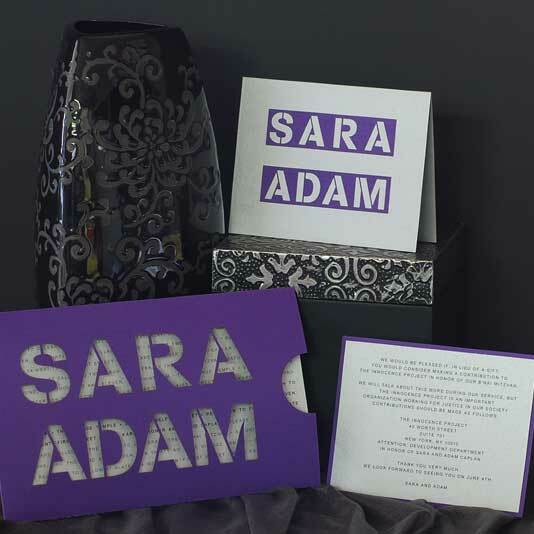 Whether you want a theme, bringing in Hebrew lettering, Judaic motif or art, or want layers, or unique materials like metal, lucite, leather, glitter, feathers, we offer selections to please every parent and teenager. 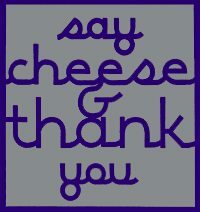 And we can even bring our vast selection to your own home. 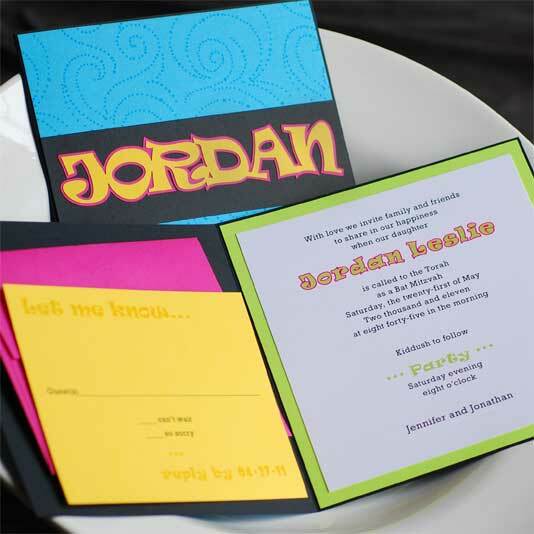 We’re delighted to work together to give you amazing options for custom Mitzvah invitations that will be a reflection of your good taste. If you’d like to schedule a home visit, please indicate below. Otherwise, our Westchester showroom is by appointment only.